We have been in the paper business since 1995, finely crafting the art. Whether you're looking for a charming birthday invitation or an elaborate, elegant wedding invitation we have what you're looking for. 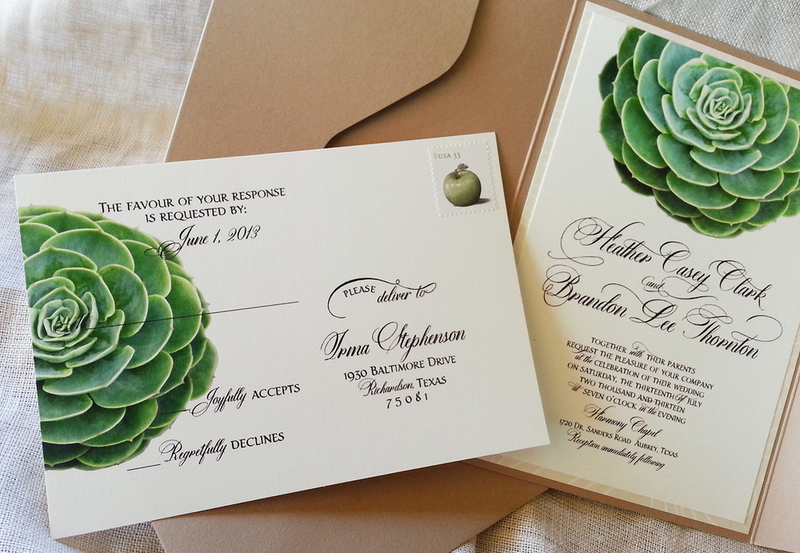 We will take you through the whole process of selecting, writing and printing your invitations.